BRIGHTON, Mich.- The National Highway Traffic Safety Administration's (NHTSA) New Car Assessment Program includes severe testing procedures like vehicle performance in frontal and side-impact crash tests and resistance to rollover. 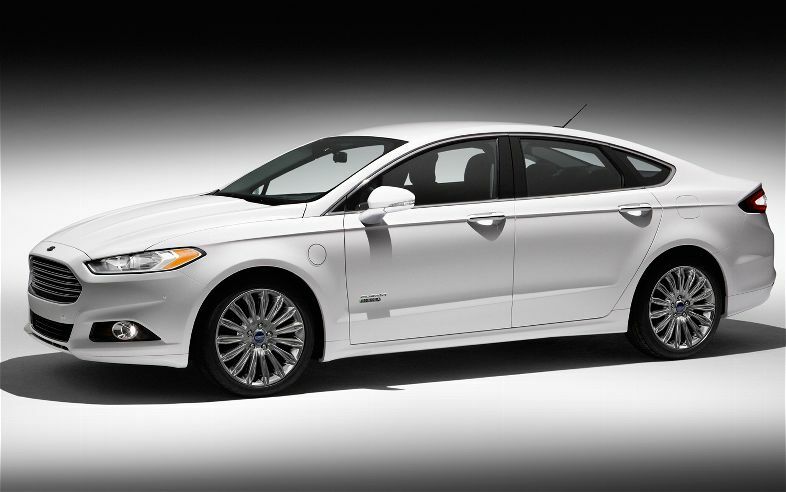 The 2013 Ford Fusion Energi endured the severe tests and earned the Government's highest possible, five-star, safety rating! Joining the Ford Fusion and Ford Fusion Hybrid, all three Fusion vehicles have received five-star safety ratings! The 2013 Ford Fusion Energi's five-star NHTSA rating comes in addition to the Insurance Institute for Highway Safety's highest vehicle safety recommendation; Top Safety Pick+. 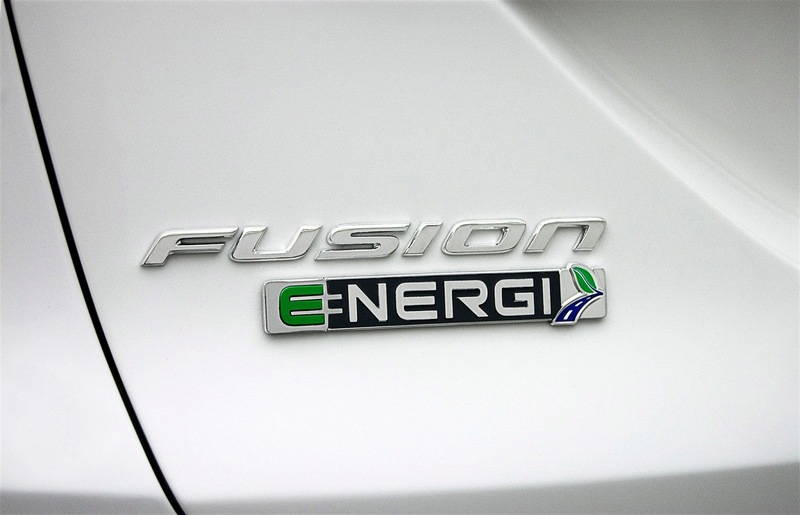 The Fusion Energi's top safety marks are thanks to the vehicle's Personal Safety System including safety belt technologies and the network of components that together to tailor the deployment of the front airbags during frontal collisions. Many of the Ford Fusion Energi's other driver assist features keep you safe too, like lane keeping assist, adaptive cruise control, rearview camera, hill start assist, and electronic parking break. Not only did the 2013 Ford Fusion Energi earn a five-star overall vehicle score by the NHTSA, but it also achieves an EPA fuel economy rating of 100 MPGe combined: 108 MPGe city and 92MPGe highway. To get behind the wheel of this super safe and environmentally friendly Energi, visit your Hartland Area Ford Dealership to browse our inventory of New Ford Cars. We can help make your dream car a reality with our Car Loans. Brighton Ford is located at 8240 Grand River Ave. just north of I-96 in Brighton. We are a family owned and operated business that strives for customer satisfaction. For more information on Brighton Ford visit BrightonFord.com or give us a call at (800) 836-8206.